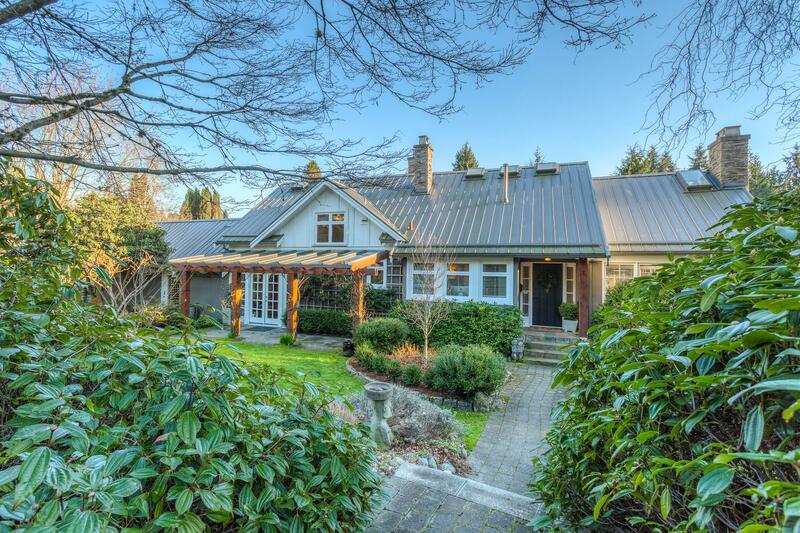 Gorgeous lower British Properties private country estate renowned for its magnificent gardens. 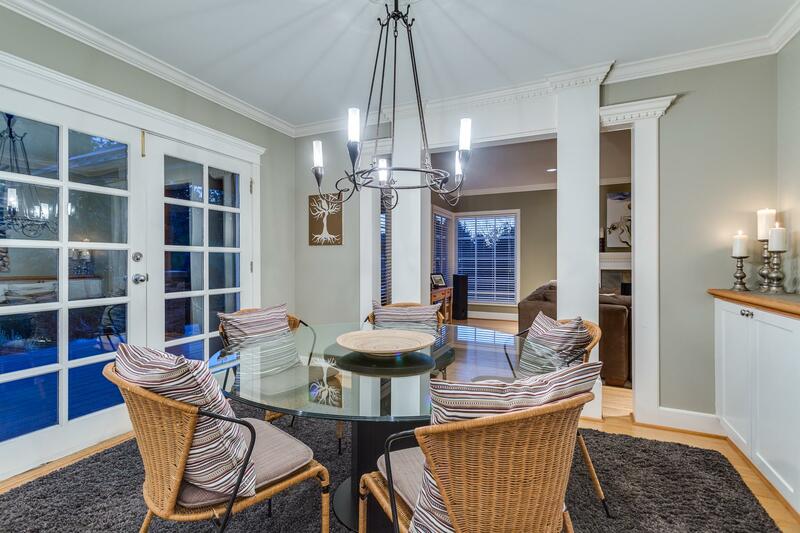 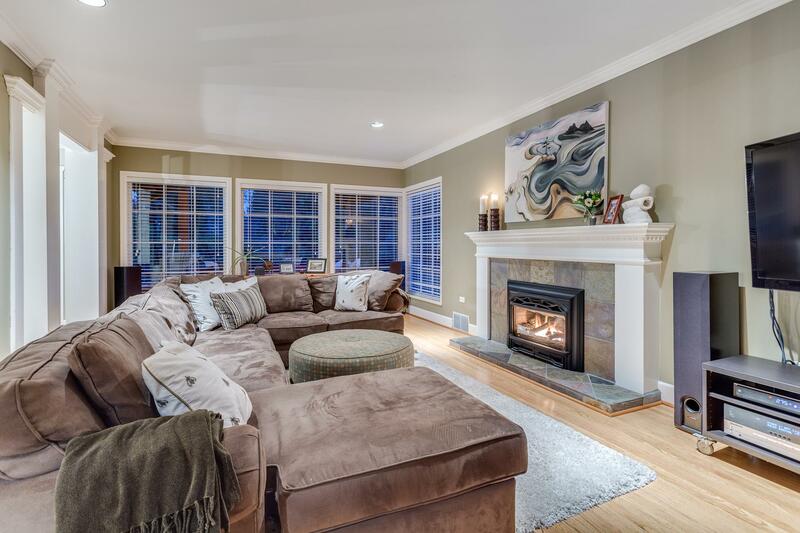 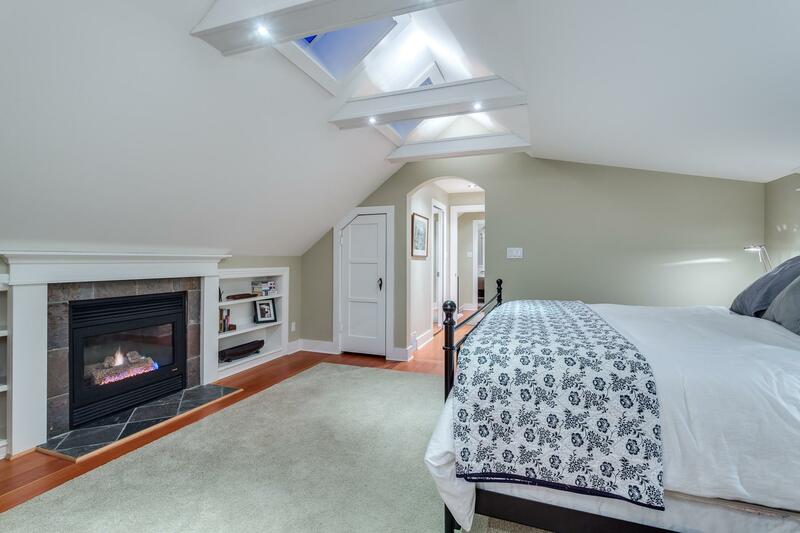 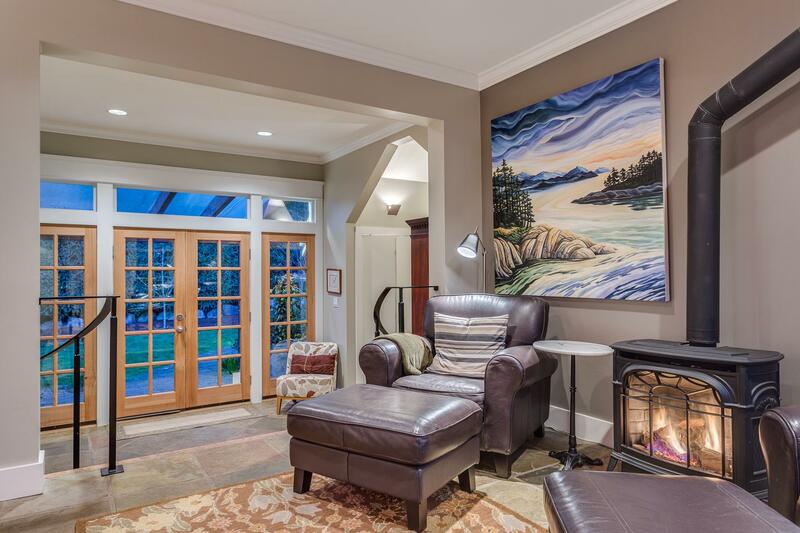 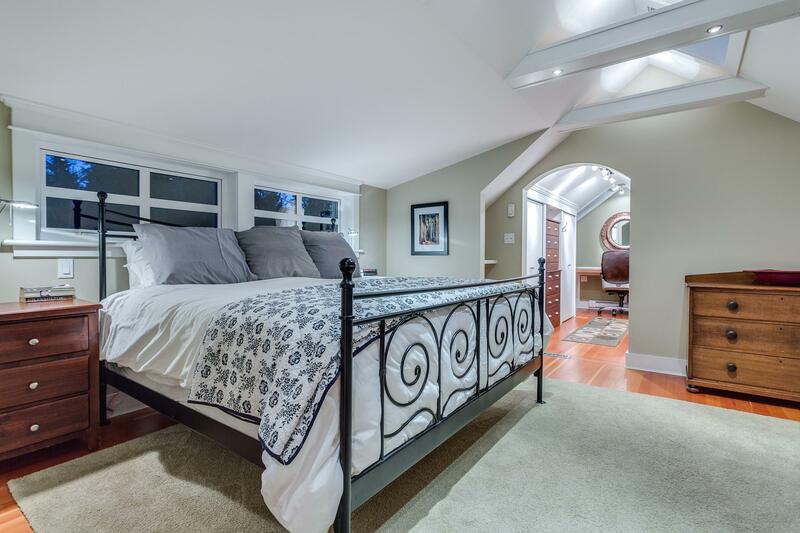 This modern craftsman cottage style home has been beautifully restored and updated over the years, and includes heated slate floors, in addition to the original hardwood. 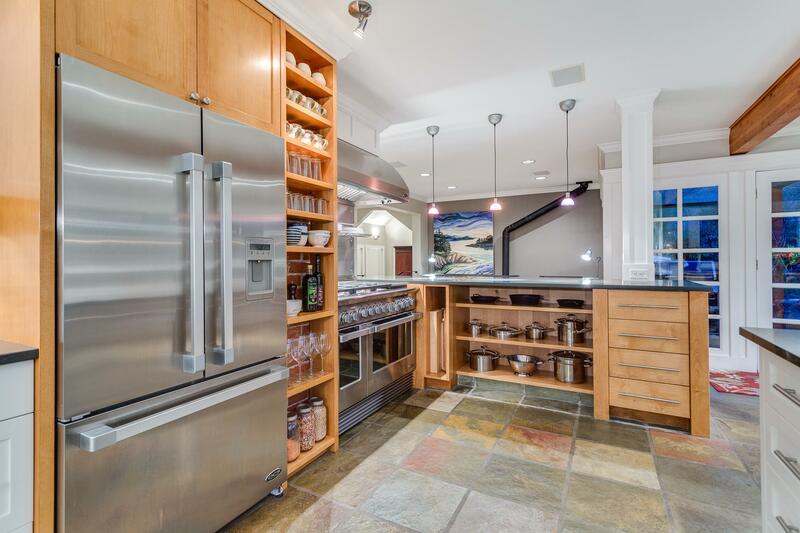 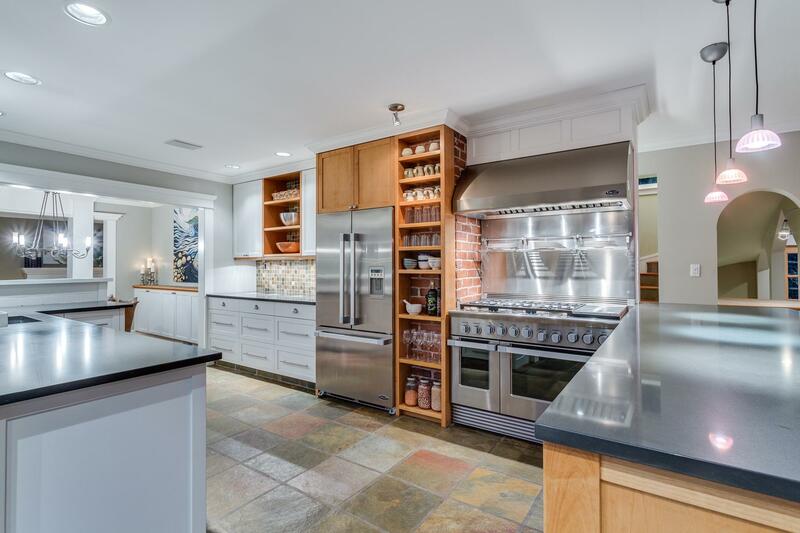 A large gourmet kitchen featuring Fisher Paykel appliances is a chef's delight. 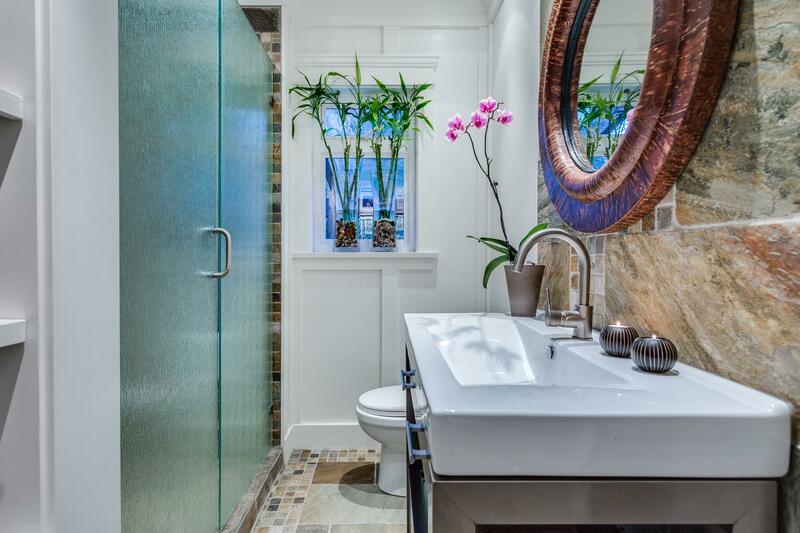 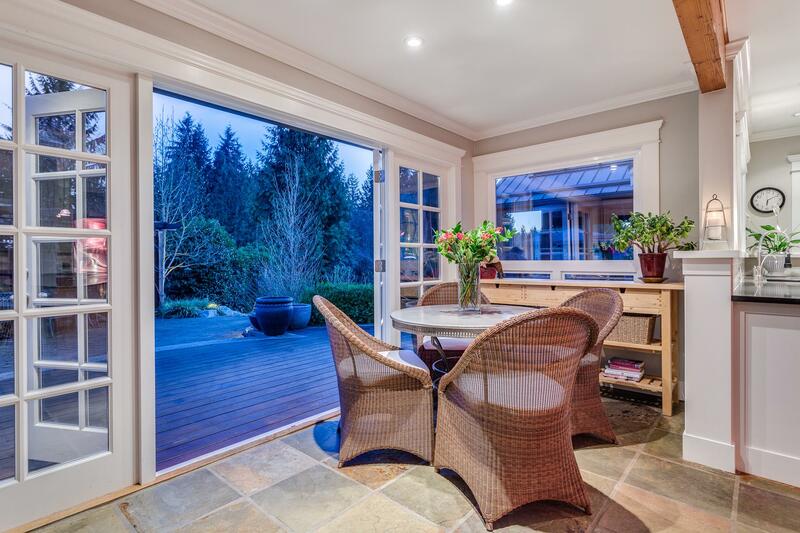 A heated outdoor lanai overlooks a serene series of beautiful ponds and waterfalls. 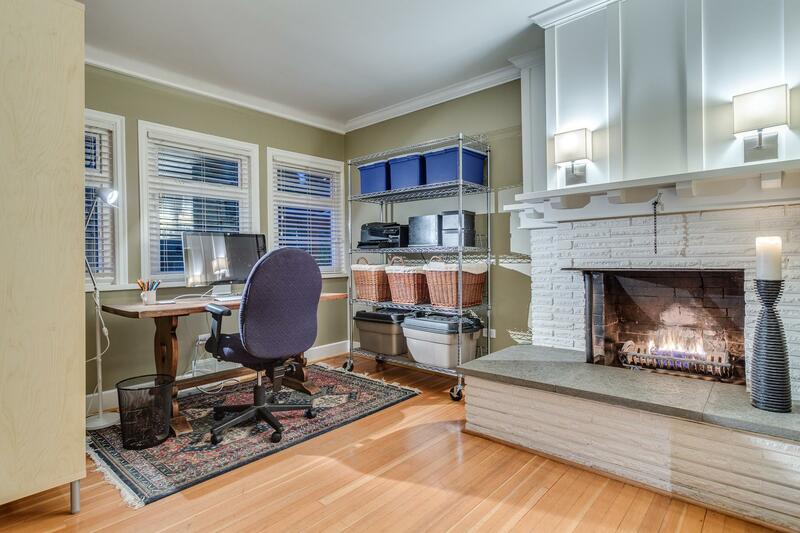 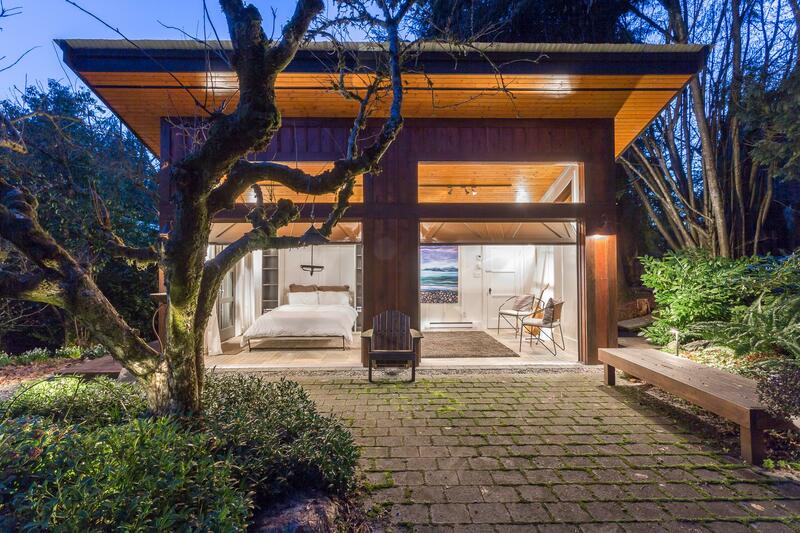 The property also features a separate artist’s studio/yoga/fitness room/office or guest quarters. 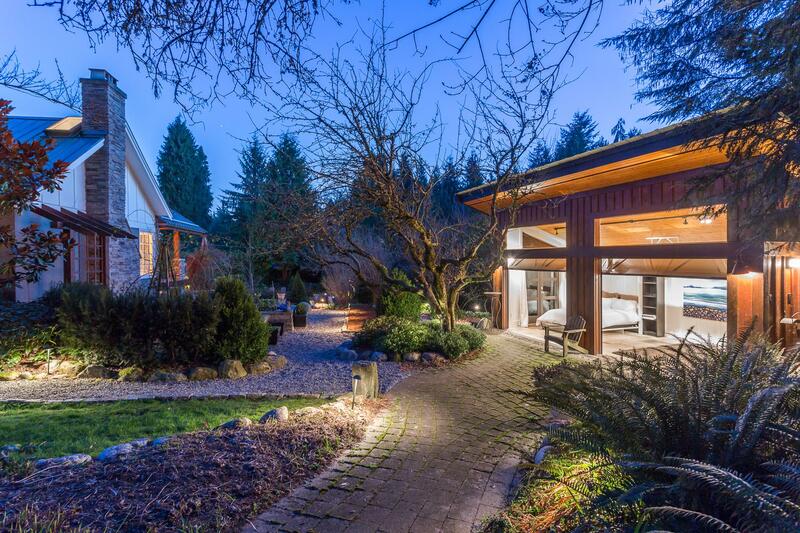 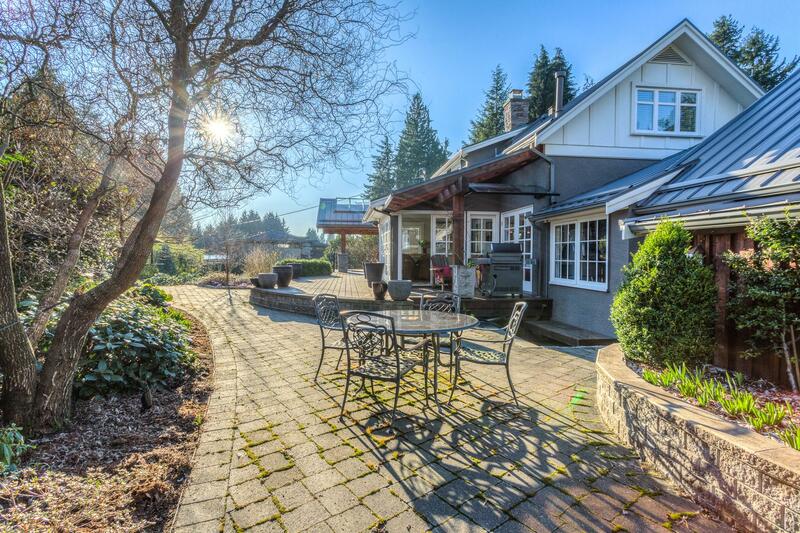 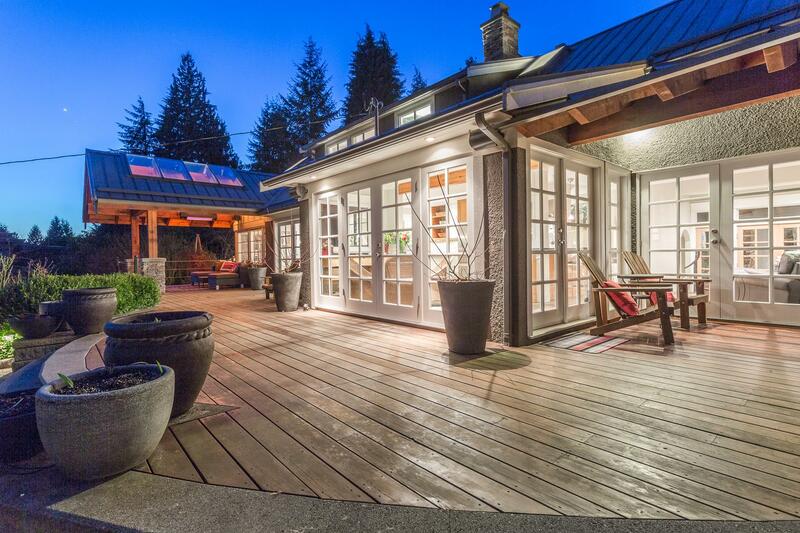 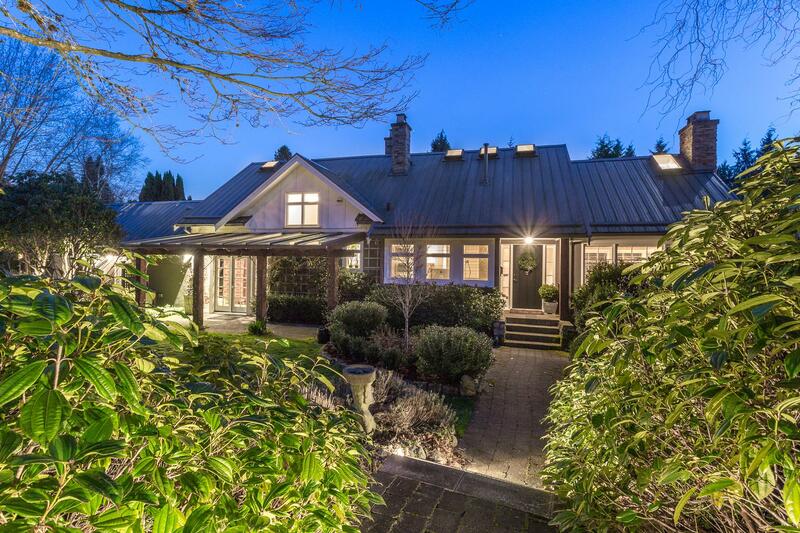 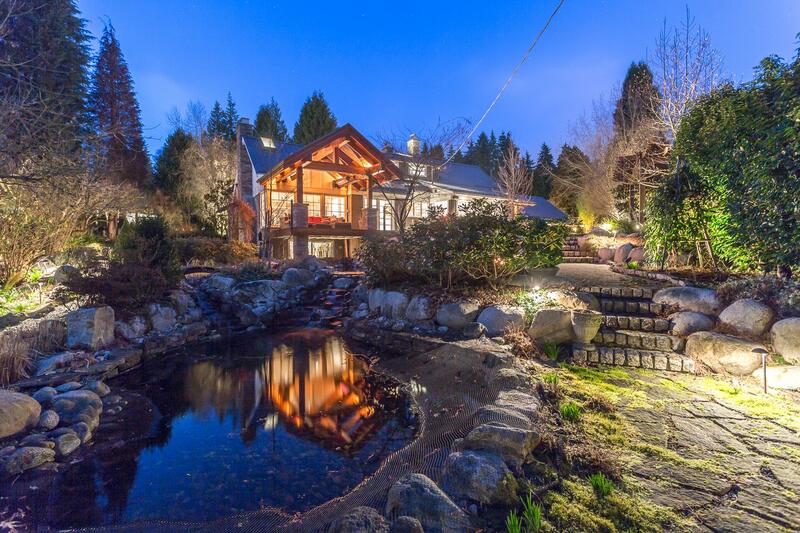 This is the perfect property for those who appreciate country living and beauty at its best, but who would also like the convenience of living close to downtown Vancouver.